This module adds an easy to use FAQ Section to your opencart store with jquery powered animation. In this module you have both backend FAQ section to manage your FAQ section you Can easily add and update your FAQ section through your opencart store backend. 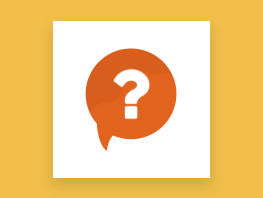 On frontend you have an animated FAQ section for your store. - For checking the Customer view, you can click on the "Front End" image. 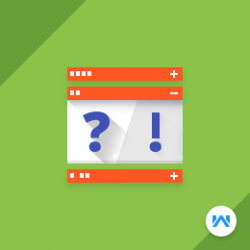 - You will see an awesome Accordion FAQ to display on your website. The FAQ will show on the bottom of the product page as it was set in the layout.